There are several famous martial arts schools featured on Earth in the series: Mutaito Training Academy, Turtle School, Crane School, Orin Temple, Chin-Star School, Panther-Fang School, and King Chappa’s Temple. DOES THE FEATHERWEIGHT CHAMP MEASURE UP TO RONDA ROUSEY? 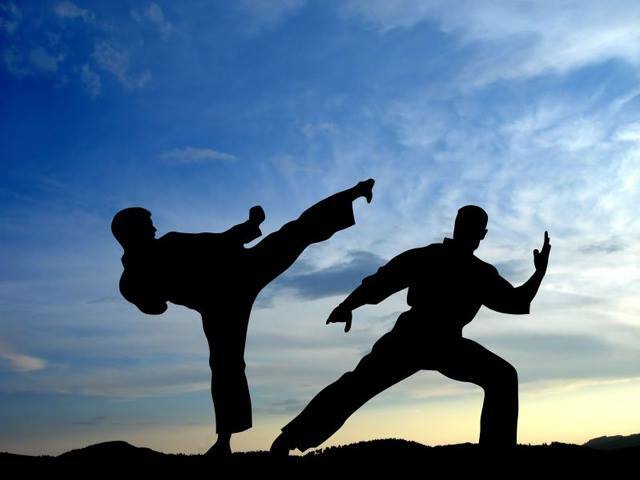 The incredible philosophy of martial arts & Vid with Bruce Lee's view!